Tim Reeves has entered this weekends Hengelo road races. 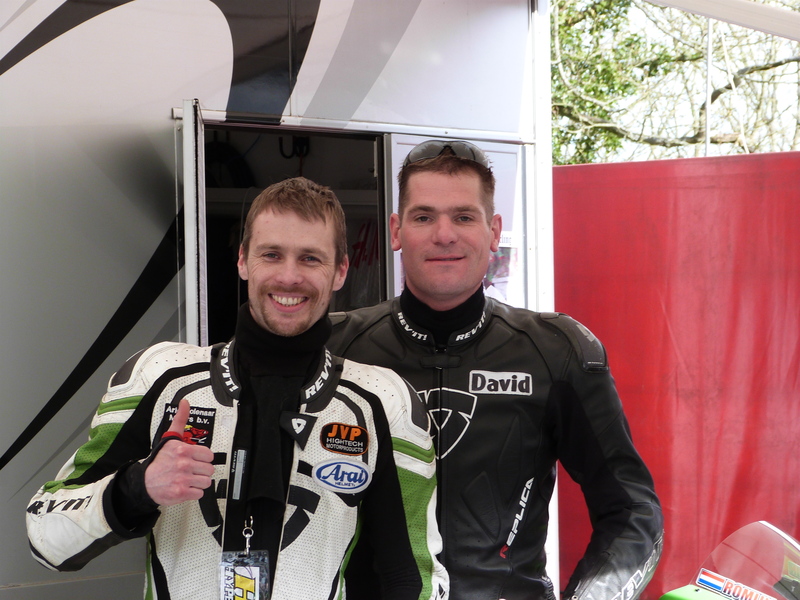 Tim multiple times world sidecar champion main aim this season is a Isle of Man TT win. Reigning international road racing champion Branko Srdanov is set to compete in the opening of this years championship on BMW machinery. Branko is this year making his Isle of Man TT debut for the Ice Valley racing by Motorsave ltd team. Manx grand prix newcomer this year Wolfgang Schuster is also in action at the Hengelo road races. Plus Southern 100 newcomer this year Olaf Romijn is competing as well and will be aiming for top results. Manx grand prix newcomer in 2012 Michael Hoffman is entered in the superbike races on BMW machinery.